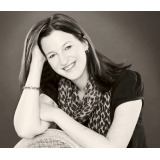 Born in San Francisco, Rachel Hamilton is a graduate of both Oxford and Cambridge University and has put her education to good use by working in an advertising agency, a comprehensive school, a building site and a men’s prison. Quirky twelve year old Noelle (Know-All) Hawkins may be one of the brightest girls in her class but even she can't explain how her dad, wacky scientist Big Brain Brian Hawkins, spontaneously combusted while sitting in a portaloo. It's true that he was working on a new top secret Brain Ray machine and was on the point of a great break-through when he vanished - could this have had something to do with his disappearance? Know-All is sure all is not as it seems and with the help of her sister Holly she is determined to find out what really happened to her dad! 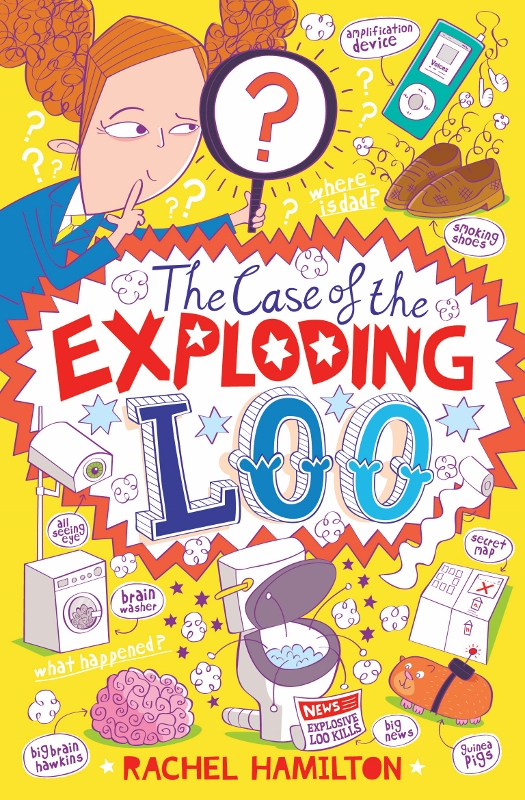 Rachel Hamilton's first children's book, THE CASE OF THE EXPLODING LOO, won a Montegrappa First Fiction award at the 2013 Emirates Festival of Literature and the competition judge, Luigi Bonomi, became Rachel's literary agent the following week. Within a month, Rachel had a two book deal with Simon & Schuster.